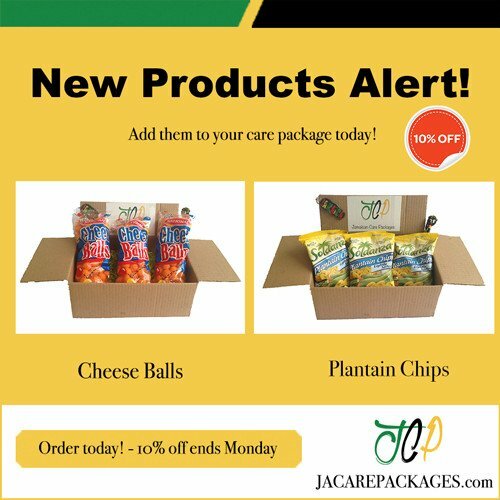 Jamaican Care Packages (JCP) delivers care packages to Jamaicans or others living abroad who miss the sweet taste of Jamaica. 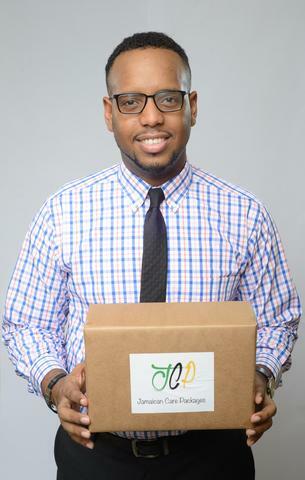 JCP started when the owner, Rory-Craig Walker, realized that he had many friends both studying and living abroad who miss the small niceties of Jamaica. This includes Jamaican goodies like pastries, snacks and other uniquely Jamaican treats, many of which you can only get on the island. Their care packages feature such Jamaican brands as Butterkist, Chippies and Excelsior. Walker decided to start putting together small Jamaican care packages to send out to family and friends abroad. Wish I had known about JCP while I was living abroad! Congrats to our young Jamaican entrepreneurs who keep coming up with great business ideas! Captain Joseph's Treasure Beach Adventures - Boat Tours With a Difference!